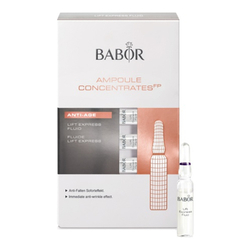 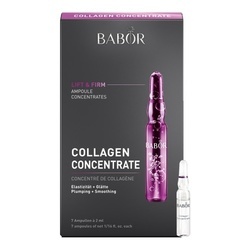 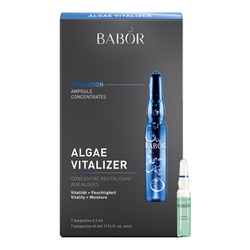 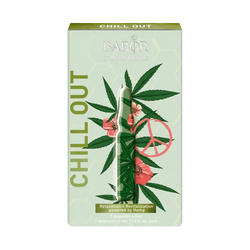 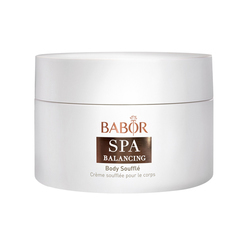 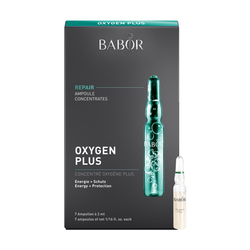 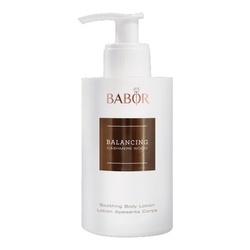 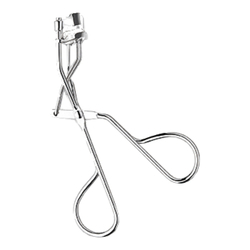 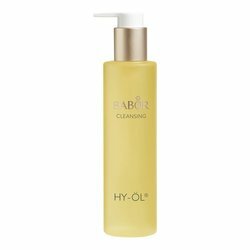 BABOR Cosmetics is the leading, professionally sold and recommended skincare system in Continental Europe and recognized as one of the most trusted brands in the industry today. 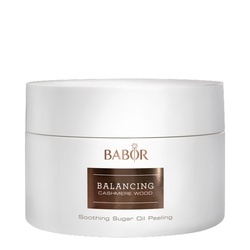 Combining its European botanical tradition with leading edge technology, BABOR's skincare and cosmetics line encompasses a wide range of systems designed to offer innovative solutions and luxurious treatments to suit the needs of its diversified customer base. 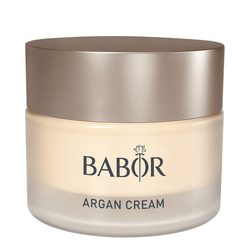 Each system is carefully developed and vigorously tested in BABOR's own laboratories in Germany to produce benefits with proven effectiveness for every skin type and condition. 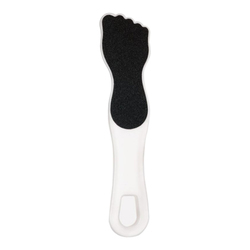 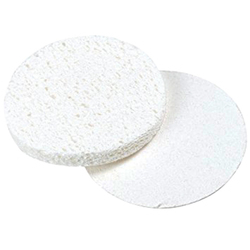 No Babor products found for these filters.